It’s one of the first things you notice (whether you know it or not) when you walk into a home—the amount of natural light. Lots of natural light has the power to make a house feel like a home, and the lack of it can make you feel like you’re walking into a dungeon. And there’s science to back it up. Neuroscientists at Northwestern and The University of Illinois found that office workers with more exposure to light had better sleep and exercised more often. But how can you let more natural light into your home without spending a bunch of money? 1. Find a window washer in Chicago. It seems obvious when you think about it, but many people don’t realize how much the grit and grime is darkening their home. Clean windows will let the natural light into your home that you’ve been missing. Plus, it’s super affordable to have this done, even by the professionals. Make sure you find a service that will get the hard-to-reach windows such as skylights. Because they’re difficult to clean, skylights, which are great for increasing natural light, are often covered in dirt. This renders them almost useless. 2. Put up mirrors, and position them strategically. You might have heard that mirrors help a room feel bigger and increase the natural light in your home. While that’s true, you’ll want to be careful about how you position the mirrors. The mirror should be facing a light source, such as a window, to reflect the natural light. After all, a mirror doesn’t do much good if it’s just reflecting more darkness. 3. Paint with light colors. Whites, light blues, yellows, and other light colors will help lighten up your home. Avoid darker greens, blues, and purples to ensure your rooms don’t absorb whatever natural light you do have coming in. 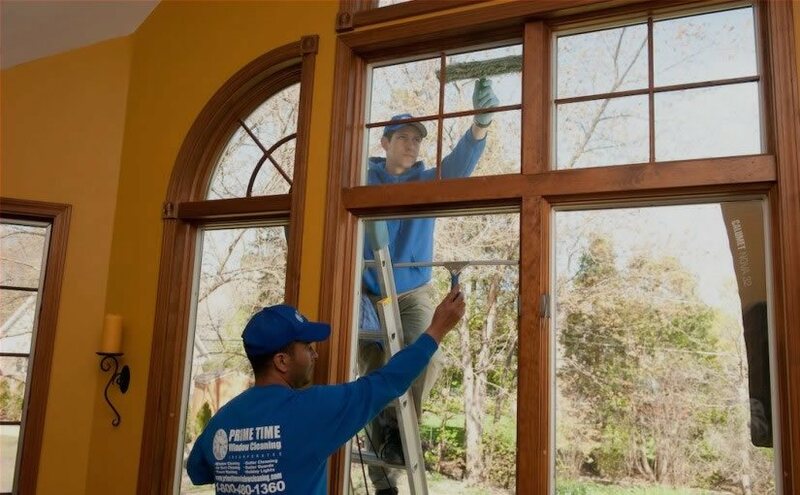 For the best window washer in Chicago, contact the professionals at Prime Time Window Cleaning. We’ve been doing business as a window washer in Chicago and the surrounding areas for several years. 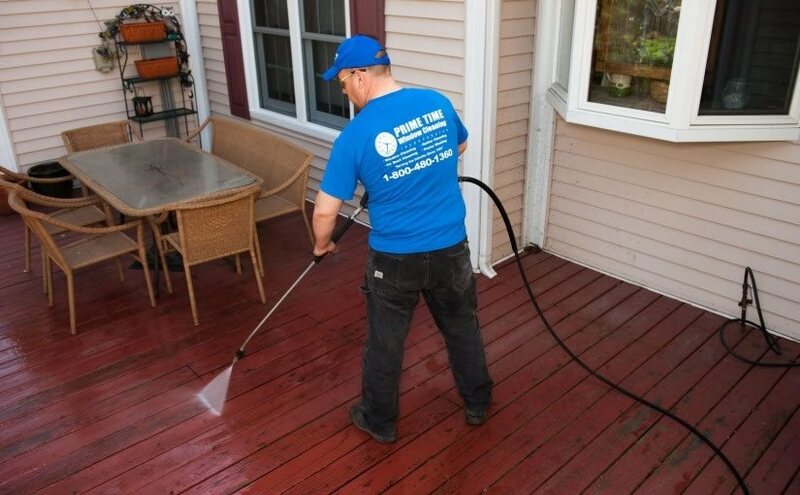 Along with window washing, we offer a ton of other great services like gutter and pressure washing. We provide all you could ever need to make your home look like new. To learn more about our services, or for more helpful tips, browse the rest of our site. Or you can call us today at (855)635-5591!